FairFriday.nl | The five fair shoe brands you should know! 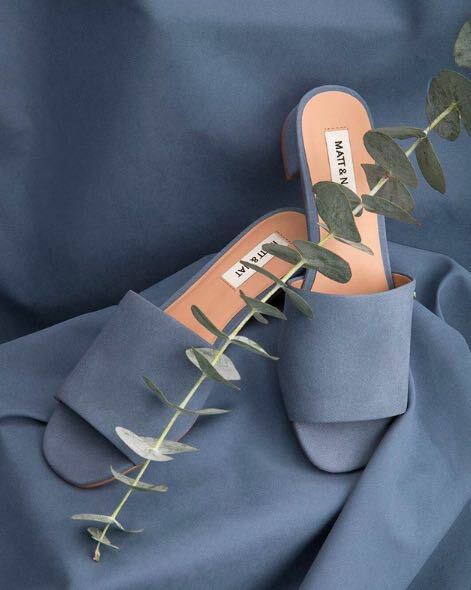 28 Jul The five fair shoe brands you should know! Do you like sandals with which you can make a statement and steal the show? Then you will love these of Collection & Co. With their sandals you make a double statement; in style and in values. 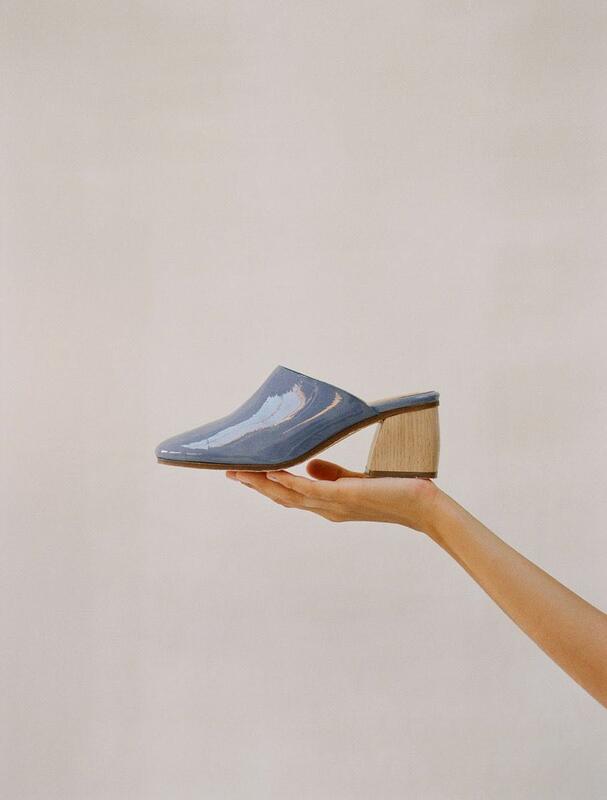 Collection & Co is a fully vegan brand, which means they use non-animal leathers and non-animal glues. 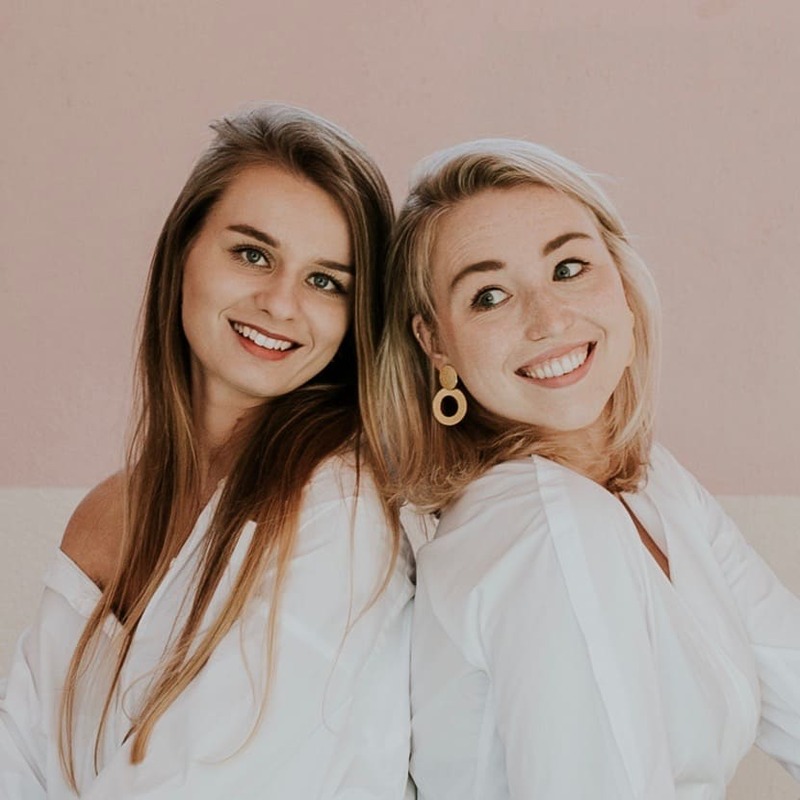 Besides that they use up-cycled materials such as discarted fishing nets and eco-friendly materials such as pineapple leaf fibres, recycled plastics and hemp. And in addition, everything is fairly & in small quantities produced in factories in Greece. ‘Collections inspired by special places in Europe, where the nights are filled with magic and the days breathe freshness and sophistication. 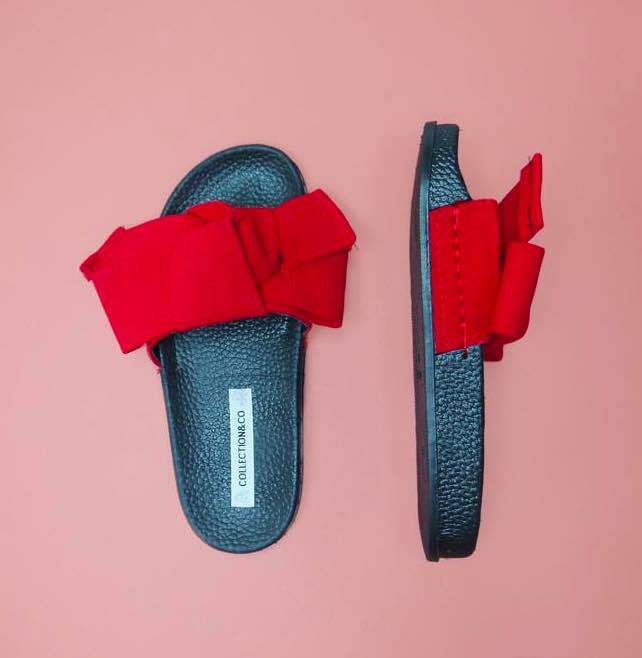 A nap under a tree, a morning sailing the coast of Amalfi or a sunset stroll along the Menorcan beach, becomes the basis of our creation.’ Don’t we all want to wear these shoes now with this vibe?! Of course they are fairly made as well, partly vegan and made of natural materials. The minute we saw this brand, we were in love. They’re is no short on creativity here. It’s all about thinking out of the box and the results are amazing. So if you like unique items in your wardrobe, you should definitely check out Paloma Wool. 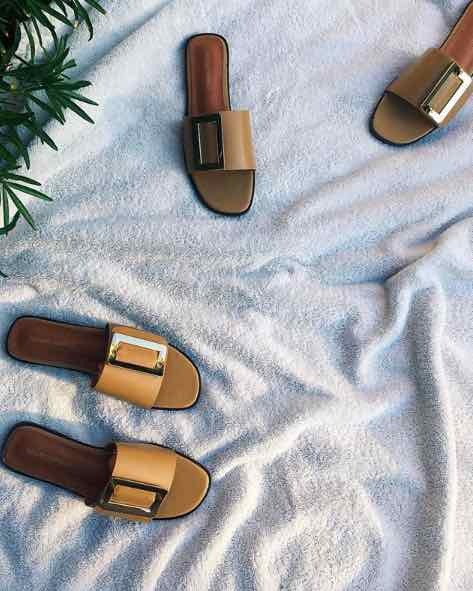 The products are fairly made, most of them produced in Barcelona such as these sandals. For their clothing collection they also work with sustainable materials such as Tencel and Linen. Matt & Nat stands for Material and Nature. From the start they we’re committed to not using leather or any other animal-based materials in their designs. Each season, they explore new innovative ways to remain sustainable and eco-friendly. They use different recycled materials such as recycled nylons, cardboard, rubber and cork. Since 2007, Matt and Nat only uses linings only made out of 100% recycled plastic bottles. On average, that represents over 120 000 recycled bottles a year!